“Amahoro” literally translated means Peace. The fundamental aim of Amahoro Tours is to promote tourism with a view to contributing to economic development, international understanding and peace with prosperity to all involved. Come witness cultural experience and exciting nature in the unspoiled heart of the African continent. 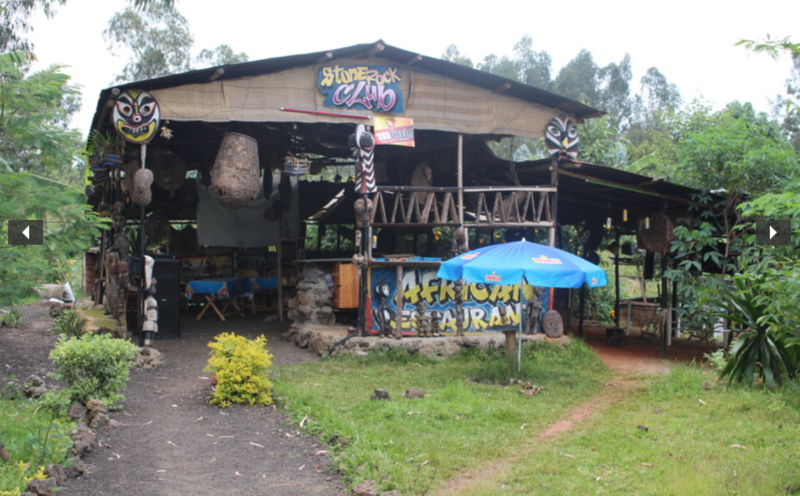 We are the established leader in community-based tourism and ecotourism in Rwanda. Our tailor-made tours guarantee a maximum of interaction with the local population and ultimate experiences with Rwanda’s beautiful nature. We cooperate with an extensive network of community organizations, international NGOs and like-minded individuals from all over the world. 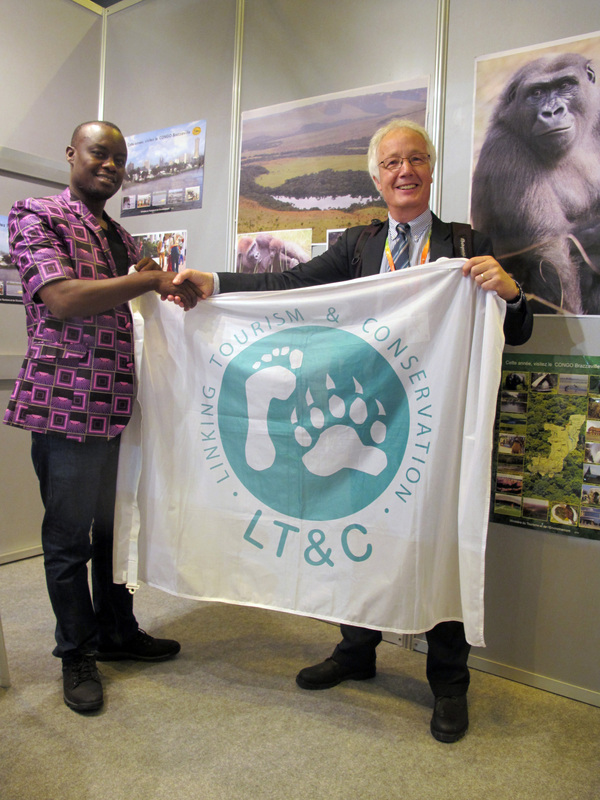 And we are sharing the mission of Linking Tourism & Conservation (LT&C) by developing specific tours, projects, and initiatives in support of national parks and other types of protected areas in Rwanda. 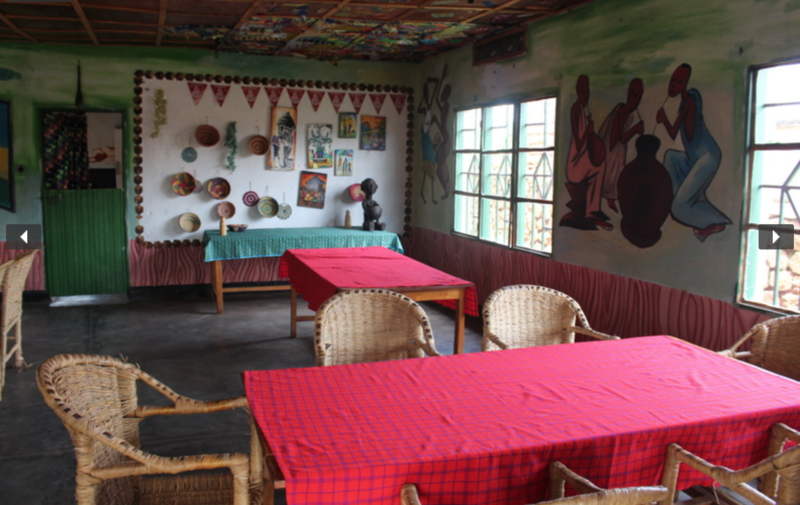 The Red Rocks Rwanda cultural initiatives are monthly events that collectively bring community, conservation, and tourism stakeholders together for sustainable development around the Volcanoes National Park. Through these events, communities have a chance to exchange ideas and learn from one another how they can use their talents, culture, and other local tools for development through effective sustainable planning, maximizing social and economic benefits to locals and reducing tourism’s negative impact to cultural and environmental heritage. In 2013, Amahoro Tours achieved a great honor and milestone when it was awarded a certificate for being a TOP 100 mid-sized company for the year 2012/2013. The certificate was presented by Rwanda Development Board (RDB) Business Excellence Awards. Amahoro Tours continued in its winning ways the following year when it received the same award for the second successive year for being among the Top 100 mid-sized companies in Rwanda. In November 2009, I was again recognized for my participation in the EXPRO 83-Tourism, 2009. The training program was organized by the Centre for Promotion of Imports from developing countries, an agency of the Netherlands Ministry of Foreign Affairs, under the responsibility of the Minister for Development Cooperation. My philanthropic efforts have also not gone unnoticed. I molded Red Rocks Rwanda to be community-based organizations, where the local community can gain from tourism activities, and in the process, have a sustainable income. 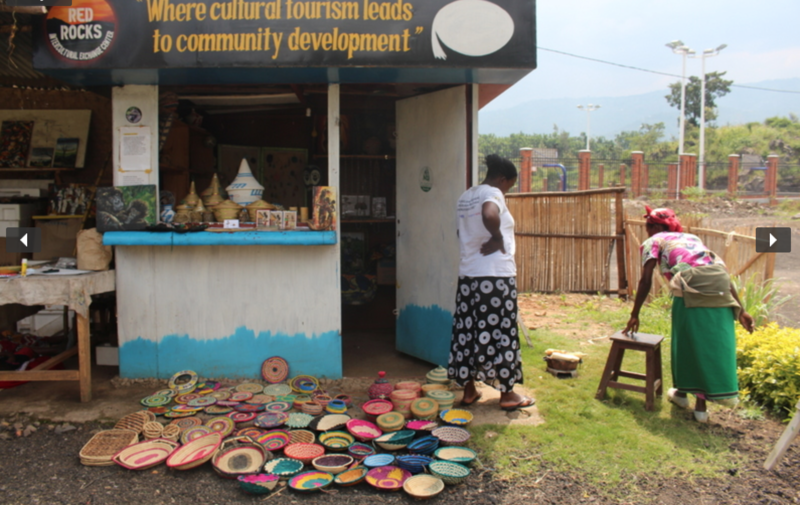 In this regard, Red Rocks have come up with different programs and projects to help the vulnerable members of the community also have a slice of the tourism pie. In August 2015, my name was added to the A-Team for Wildlife ‘Wall of Fame’ for my contribution during their Giving Grid Fundraiser.A-Team is an organization that fights to save endangered species of animals. I was recognized by several Rwanda based organizations for my efforts in promoting responsible tourism and the community development agenda.